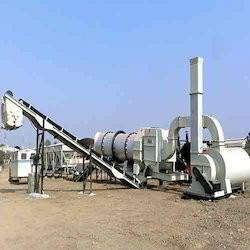 Prominent & Leading Manufacturer from Mehsana, we offer semi automatic asphalt drum mix plant, solid asphalt drum mix plant, automatic asphalt drum mix plants, stationary asphalt drum mix plant, mobile asphalt drum mix plant and asphalt drum hot mix plant. 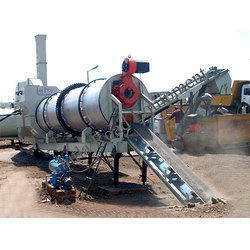 We offer the best quality of Semi Automatic Asphalt Drum Mix Plant. 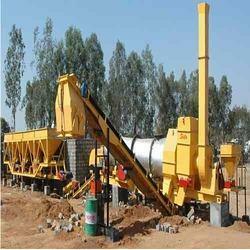 It is used in various constructional applications are sourced from reliable sources. 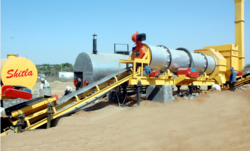 Having vast industry experience in this domain as a prominent organization, we are providing Solid Asphalt Drum Mix Plant. 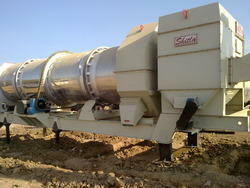 We are engaged in providing the highest quality of Automatic Asphalt Drum Mix Plants to our customers. 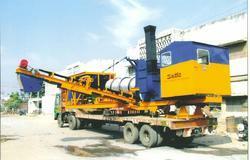 Stationary Asphalt Drum Mix Plant is one of the extensively used plants in road construction industry. Mostly, it is designed using heavy-duty metal that can withstand heavy loads and impacts. 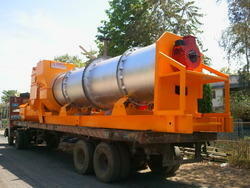 We are providing the best quality of Mobile Asphalt Drum Mix Plant to our customers.